Former STR8UP presenter Tero Mdee turned over a new leaf and literally disappeared after she got married to Tanzanian prophet Hebron Kisamo. Her family opposed her marriage and Tero severed all forms of communication with them. She went ahead and denounced her family names and called herself Nancy Hebron. Tero, who had a killer figure and was also known for her good taste in fashion, kissed the entertainment industry goodbye and chose to live a quiet life in Tanzania with her husband. 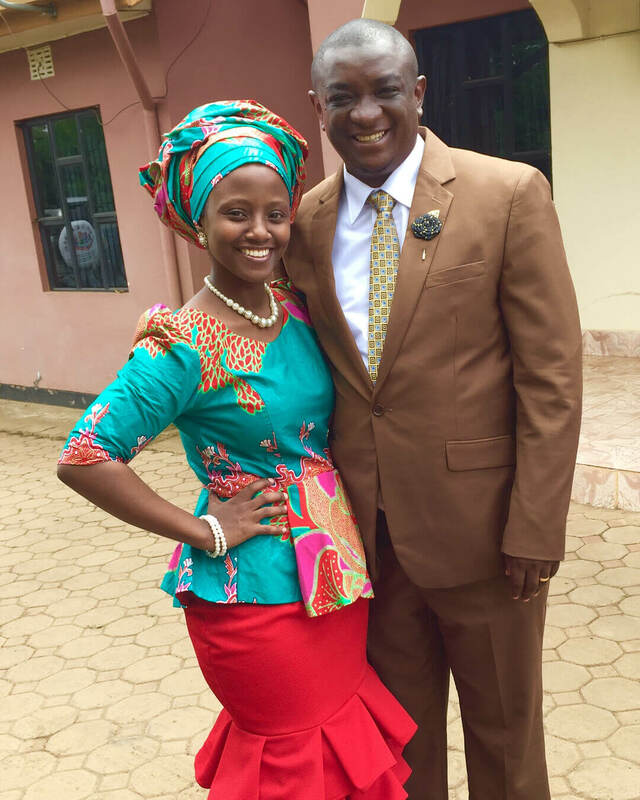 It has been seven years since Tero Mdee got married to prophet Hebron Kisamo. 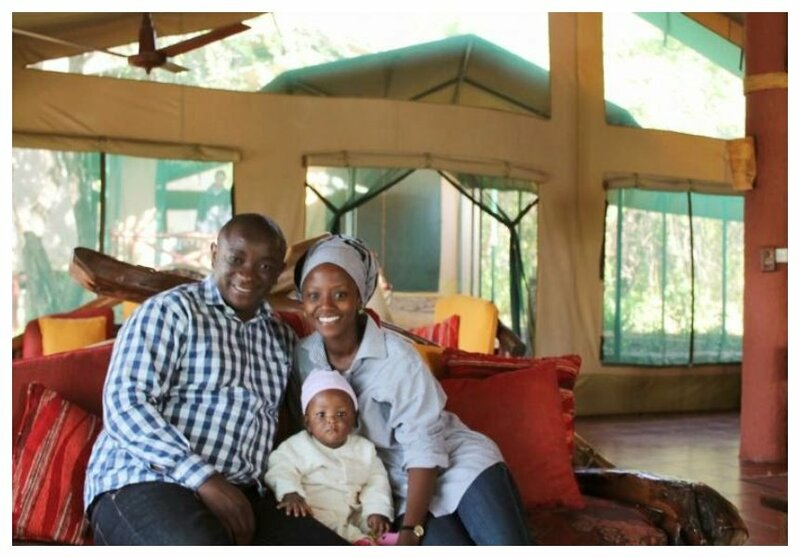 The former STR8UP presenter took to social media to celebrate milestone in marriage. “So here we are 7 years down the line!! To a gazillion more; laughter, love and friendship!! Happy Anniversary Husband, lover and friend GOD Bless you my love, Nakupenda sana ,” wrote Tero Mdee.